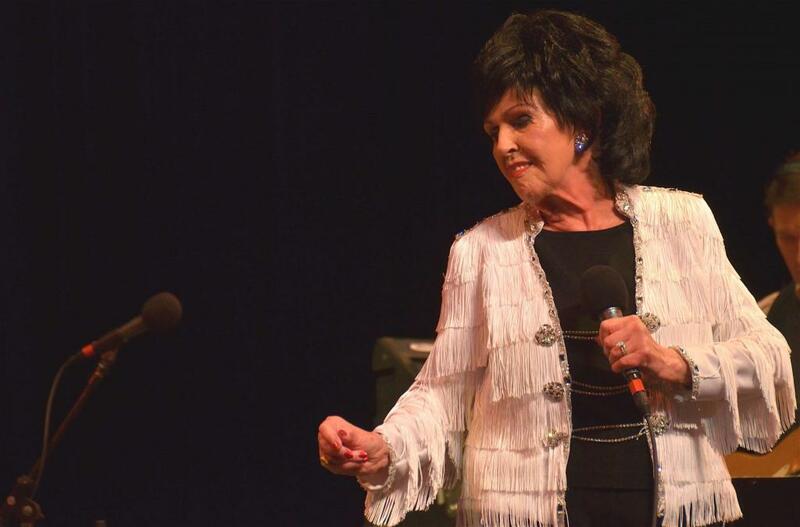 Rockabilly royalty Wanda Jackson, 81, has announced that she’s retiring from performing. Born Wanda Lavonne Jackson in Maud, Oklahoma, in 1937, she helped pioneer the rockabilly sound in the 1950s and ’60s, making the biggest splash on the pop charts with her song “Let’s Have a Party.” She also recorded noted country songs including “Tears Will Be the Chaser for Your Wine” and “My Big Iron Skillet.” She made a foray into gospel music, then, more recently, returned to rockabilly, recording 2011’s The Party Ain’t Over with Jack White. She was nominated for two Grammys and is a member of the Rockabilly Hall of Fame. She was inducted into the Rock and Roll Hall of Fame in 2009 as an Early Influence. No Depression ran a long feature story about Jackson in 2003, which you can read here. We wish Wanda Jackson the best as she pulls off the road. It’s been quite a party.